Recorded at DNS-Studios, Birmensdorf (Switzerland), December 5-7, 1986. Engineered & Mixed by C. Flury, T. Wasinger & Excruciation. 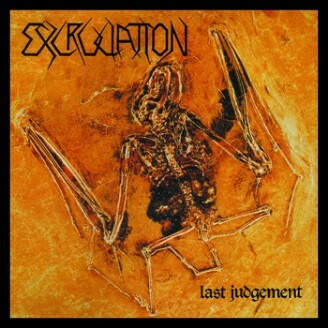 Music by Excruciation. Lyrics by Meccariello. Produced by Excruciation. Artwork & design by Meccariello & Lowinger. Pictures by Tom Moelch, Jürg Dilger & Urs Fischer. 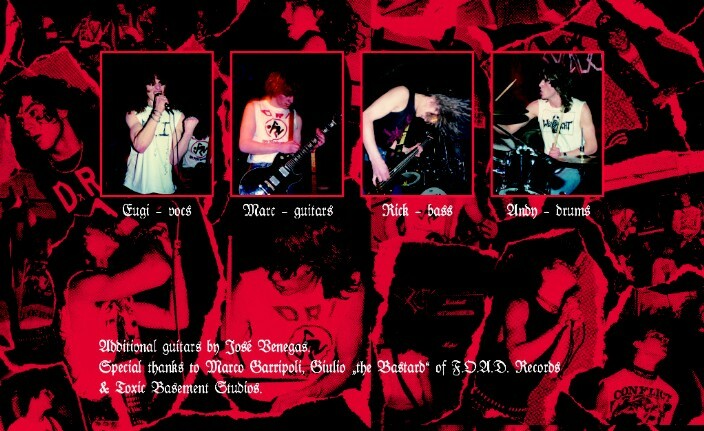 Released by Chainsaw Murder Records, CM002. 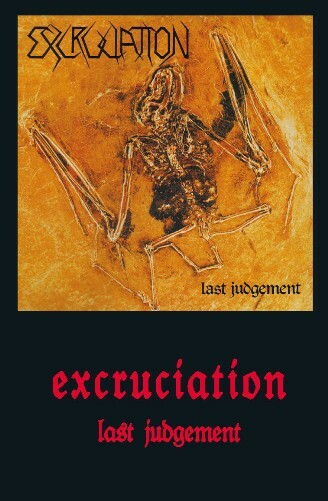 Marketed by We Bite Records. Distributed by SPV. 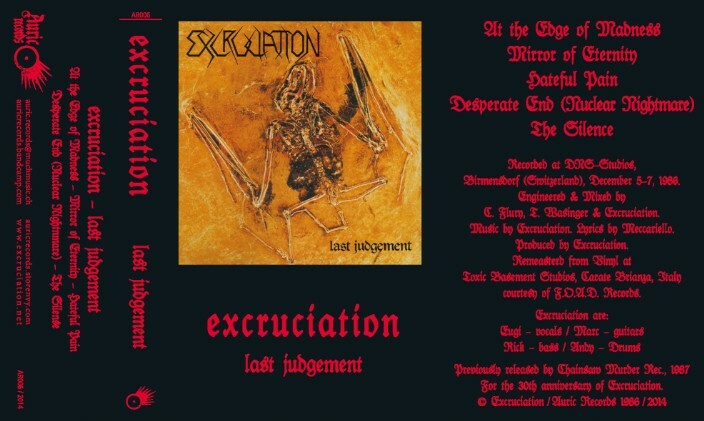 Tape edition was released for the 30th anniversary of Excruciation. Remastered from vinyl at Toxic Basement Studios, Carate Brianza, Italy. Limited to 30 copies for sale and 5 personal copies for the band. Also re-released by F.O.A.D Records as an DLP including the 2nd edition of the "First Assault"-demo and a fistful of rehearsal-songs. 2012. And re-released by The Crypt / Dark Symphonies on CD including "First Assault"-demo and "The Fourth Apocalyptic Rider"-demo, 2017. This record should have been released as a demo. Same evening we got the final mix, we attented a gig, I think of it was Ripcord, and we asked the mixer if he could play the songs in between the bands. Marco "Dinosaur Surocco" was there too, liked it very much, and he offered us a deal to release it on his new record label "Chainsaw Murder" the same evening. José left the band just after the recording. That's why the back cover lacks a photo of him.